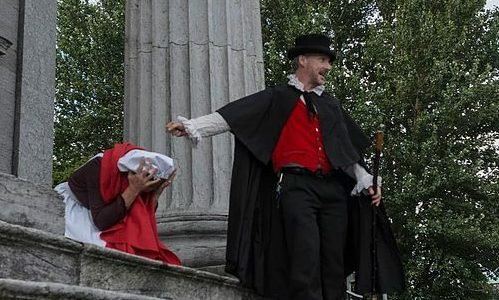 Thank you for booking with Cork Ghost Tour! We are sure you will love it! And we will see what we can do for you. Our Summer dates are up and running! If you don’t see a date that suits you please feel free to contact us, particularly if you have a large group, we love the attention! Once booked your places are assured. 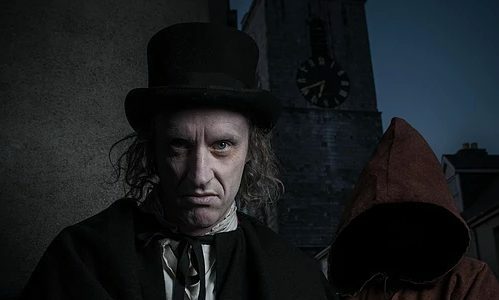 Cork Ghost Tour looks forward to meeting you and yours! Please note, that if you cancel your booking up to 30 days in advance you can get a full return, within 30 days of the tour the booking is non refundable. Any contact information we have, we only use to contact you in regard your booking and reviews for Cork Ghost Tour.